After only five weeks on Billboard Top 100, Cardi B’s Bodak Yellow moved up the charts to No.8 from the No.14 slot. What does this mean for Cardi B? It means that nothing is standing in the way of this Bronx native and her craft. The last time we saw a solo female rapper at the top of the Billboard charts was in 2014 when Nicki Minaj’s hit song Anaconda claimed the No.2 spot. 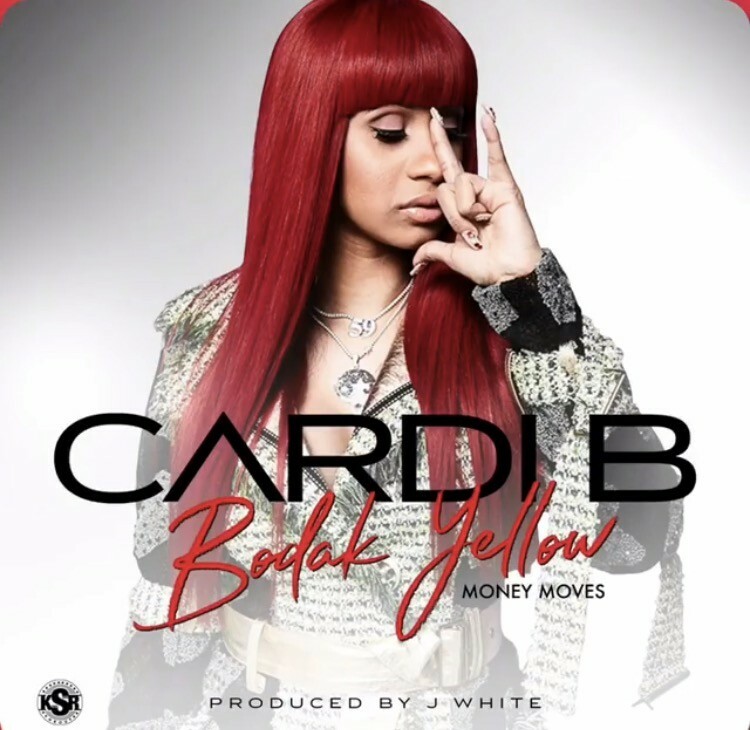 Bodak Yellow also made serious moves on Streaming Songs where the catchy tune leaped to No. 6 from No. 13. Nielsen Music’s stats show that digital song sales increased 39 percent. As this summer hit continue to make its way up the charts, I wonder if Bodak Yellow has what it takes to make it into the Top 5. The No. 1 spot currently belongs to Luis Fonsi & Daddy Yankee feat. Justin Bieber with Despacito.